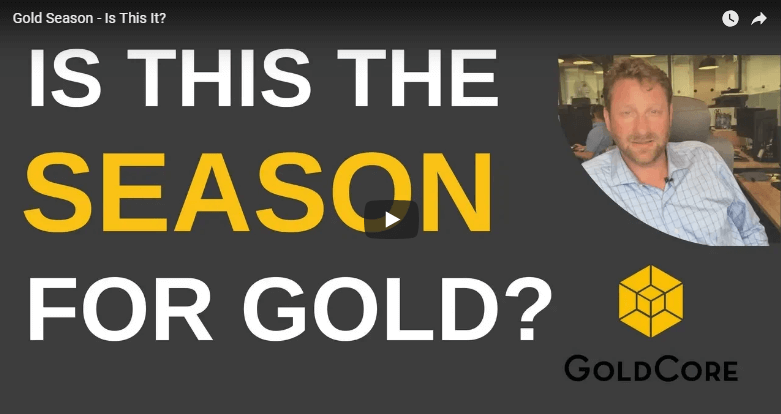 - Gold "tends to find a bottom in late July and early August"
- "August is actually normally a very good month for gold"
- Gold "tends to move higher through mid to late November"
Gold prices have a certain seasonality to them. Typically gold prices tend to bottom in July and August and then rally into the end of the year. According to Carley Garner of DeCarlyTrading.com, this is driven by a number of underlying factors. However, as of yet, we haven't seen gold turn up again and key support levels have been breached. 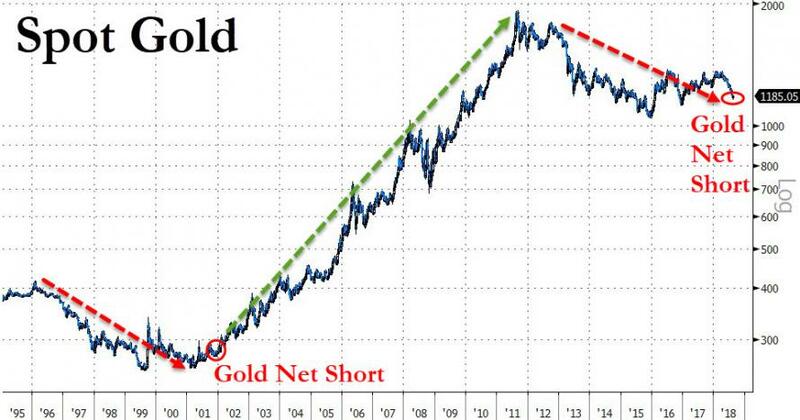 So are we really ready for a rally yet and is this the season for gold? Stephen Flood, CEO of GoldCore.com has been finding out.